ISLAMABAD: A five-member medical board of Pakistan Institute of Medical Sciences (PIMS) examined Captain (r) Muhammad Safdar cleared all his medical reports and said that he will be kept in the hospital for two more days. It was reported that the ousted premier’s son-in-law will be kept in the hospital for examination of some complications highlighted in the reports. 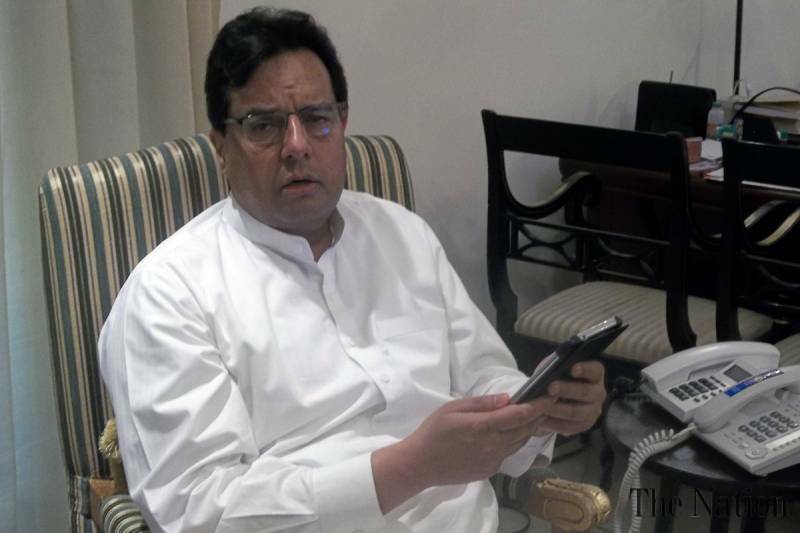 Earlier on August 10, the PIMS team examined Captain (r) Muhammad Safdar after he was shifted to the hospital from Adiala jail for treatment of stomach ulcers. “Safdar has not eaten the food sent from home and is only drinking water due to a dried throat,” the doctors said, adding, that “Safdar underwent X-ray/ultraviolet (UV) and ultrasound along with tests of stomach, sugar and blood pressure”. According to details, reports stated that Capt (r) Safdar felt pain in his stomach all of a sudden on Thursday when visitors came to see him in the jail. A team of doctors was called from PIMS to check him in jail for almost one hour after he vomited and felt nauseated. The doctors then advised the jail administration to shift him to the hospital. On the advice of doctors, Capt (r) Safdar was shifted to PIMS in an armed personnel vehicle amid tight security. On July 29, three-time ousted prime minister Nawaz Sharif and his daughter Maryam Nawaz were jailed over graft charges. Nawaz was also shifted to PIMS after developing serious cardiac complications.